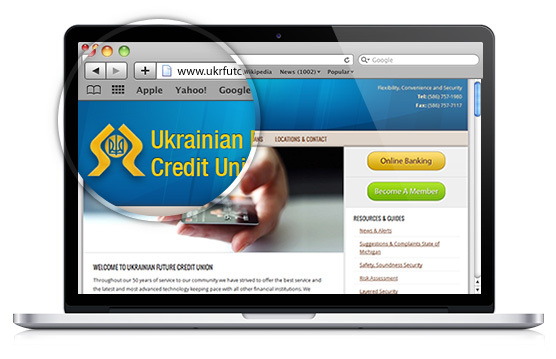 In business since 1961, Ukrainian Future Credit Union operates as a financial institution. Based in Warren, Mich., it offers a selection of services, including bill pay, check reorder, ATM card and account checking. The institution provides loans across categories, such as consumer, business and homes, to name a few. Some of the home loans it offers include mortgages, home equity, rental properties and construction.